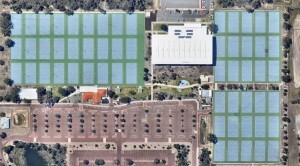 Laykold was selected for the re-surfacing of their bare asphalt courts to deliver a hardwearing non slip surface for their multitude of netball players. 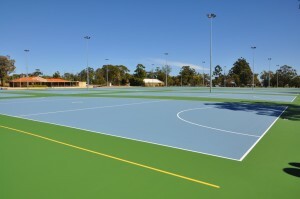 A massive area of over 43,000m² encompassing 57 netball courts and surrounds were spruced up with Laykold. 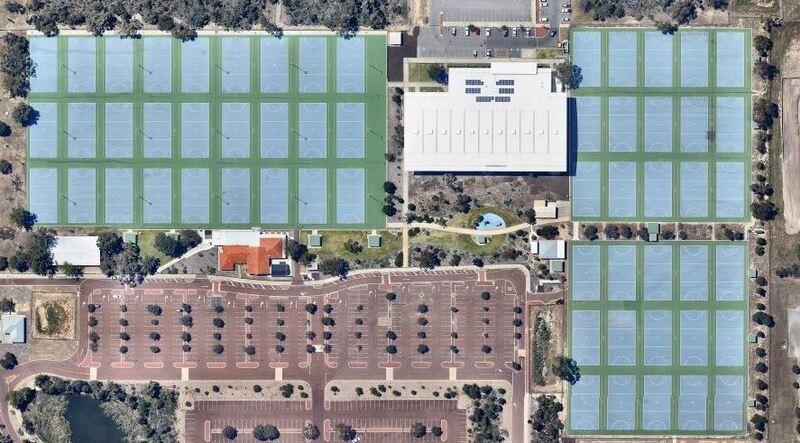 This was facilitated by Westcoast Synthetic Surfacing in two mammoth stages, with 27 courts resurfaced in stage one and 30 in stage two. Laykold’s hardwearing qualities, bright colours and reduced slip texture make it the perfect choice for the harsh Western Australian environment.